I Like Them All...ENJOY THE MUSIC!!! 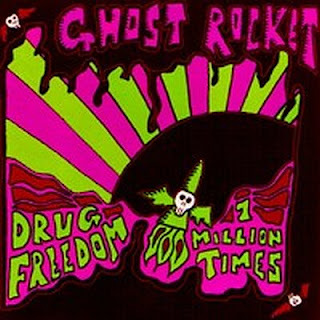 "Ghost Rocket are inspired by bands like 13th Floor Elevators, Love and obscure rock 'n' roll and psych from the past 50 years. This 7" is completely fuzzed out!"